Mariko Masujima, Principal Investigator, and Zaiya Takahashi, Core Promoter, the Center of Excellence for End-of-Life Care at Chiba University, describe the present situation, policy and cultures about end-of-life care in Japan. Japan is on the precipice of a demographic crisis. One person out of three will be more than 65 years old by 2030, entering a super-ageing society and high mortality era. The goal is to develop a coordinated research strategy that ensures all older Japanese people live out their final years in a comfortable and dignified manner with their wishes and aims fulfilled. In this post, we describe the main challenges facing nursing contributions to palliative and end-of-life care in Japan. The most common cause of death is cancer at 28.5 per cent, while other causes in total account for 32.4 per cent. 3 However, as PCUs have mostly accepted AIDS and cancer patients, only 3.1 per cent of the entire number of deaths occurs in PCUs.1 Therefore, palliative care for patients who have symptoms other than cancer is needed in inpatient PCUs. It is essential to promote talk about death and dying. Japanese people don’t commonly talk about it with each other. Miyashita et al.4 investigated consciousness about ‘good death’ among Japanese citizens and showed that they tended to avoid thinking about death, rather than deciding on their own wishes, and that they value the opinions of others/families rather than their own. It is necessary not only to push for self-determination but also to make a supportive network where we can think and talk about the end of life. We have just started attempting to promote these conversations among communities. We retain a culture where we honour those who have passed away. It’s called ‘Obon’, which is a religious event held in the middle of August to commemorate the souls of ancestors. In this period, we often come back to our hometown, offer food to the Buddhist altar in the house, visit graves and feel somewhat intimate with our deceased family. Our culture could be regarded as a potential resource for promoting conversation about end of life. It is a challenge for us to develop and implement systematic programmes to promote advance care planning for older Japanese people. Most of them wish to spend their end of life in relative comfort and without any symptoms. We have a responsibility to ease the blow of a top-heavy demographic by fostering cooperation between the public and the professionals who assist older people. Miyashita et al., The current state of palliative care in Japan as seen by data. Hospice, palliative care White Paper 2016. Seikaisha Ltd. 67-89. [Available from: https://www.hospat.org/assets/templates/hospat/pdf/hakusyo_2016/2016-all.pdf]. Hospice Palliative Care Japan. [Available from: https://www.hpcj.org/what/pcu_sii.html]. Miyashita et al., Good death in cancer care: a nationwide quantitative study, Annals of Oncology 18: 1090–1097, 2007. 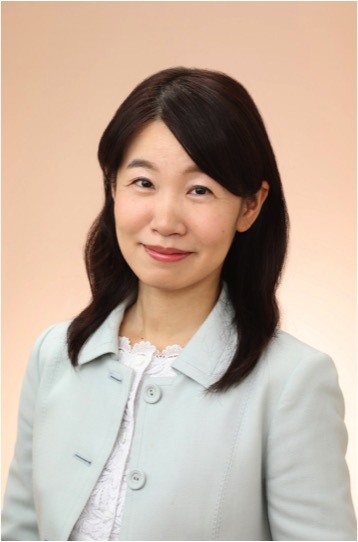 Mariko Masujima is an associate professor in Oncology Nursing, Graduate School of Nursing, Chiba University and Principal Investigator of the Center of Excellence for End of Life Care at Chiba University in Japan. Contact Mariko Masujima by email. 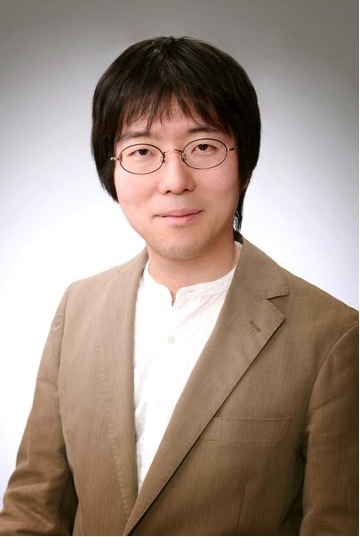 Zaiya Takahashi is a lecturer in the Interprofessional Education Research Center, Graduate School of Nursing, Chiba University, and Core Promoter of the Center of Excellence for End of Life Care at Chiba University in Japan. Contact Zaiya Takahashi by email. The Center of Excellence for End of Life Care at Chiba University. Read an earlier post about palliative care in Japan on the EAPC Blog. This entry was posted in NATIONAL & INTERNATIONAL REPORTS and tagged Palliative and end of life care in Japan. Bookmark the permalink.